Commercial flea collars and repellents can be toxic for your furry friend. 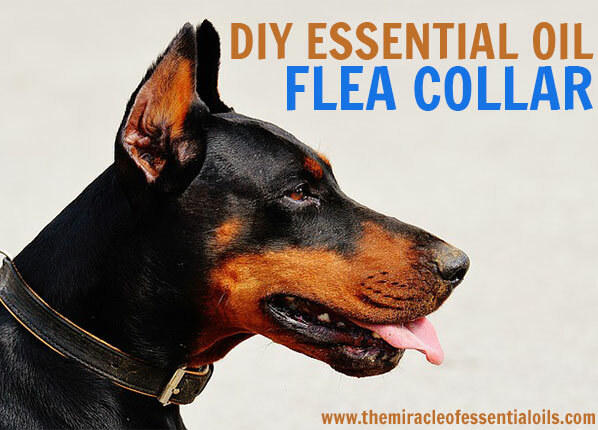 Find out how to make a much safer DIY essential oil flea collar at home! Get a non-food use bowl and pour in 1 tbsp of witch hazel. Now carefully add the essential oils: 2 drops lavender essential oil, 2 drops tea tree essential oil, 1 drop lemongrass essential oil and 1 drop peppermint essential oil. 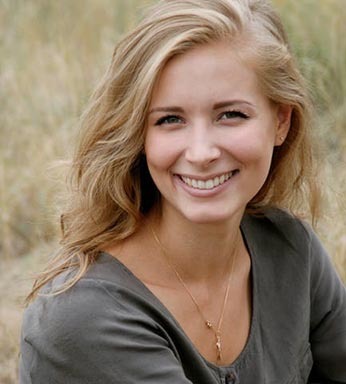 Mix everything up with a disposable chopstick or non-food use utensil. Soak the bandana or woven dog collar in the bowl for about 10 minutes then get it out and let it dry completely for 1-2 hours. Fold the completely dry bandana into a collar (if using a collar, skip this step) and tie it on your dog’s neck. 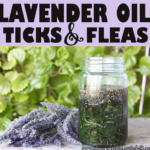 Soak the bandana or dog collar in new essential oil solution every 2-4 weeks to keep pesky fleas away. DIY Dog Shampoo. 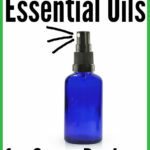 Do you know that you can make a DIY Essential Oil Dog Shampoo? Yes, that’s right! Follow the link to get the recipe. 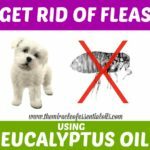 To repel fleas, use the above flea repelling essential oils in that shampoo. 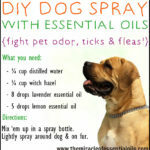 Dog Flea Spray. 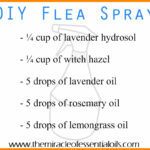 Instead of making the DIY essential oil flea collar above, just make a quick Dog Flea Spray! 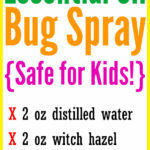 Simply get a 4 oz amber spray bottle and fill it with witch hazel. 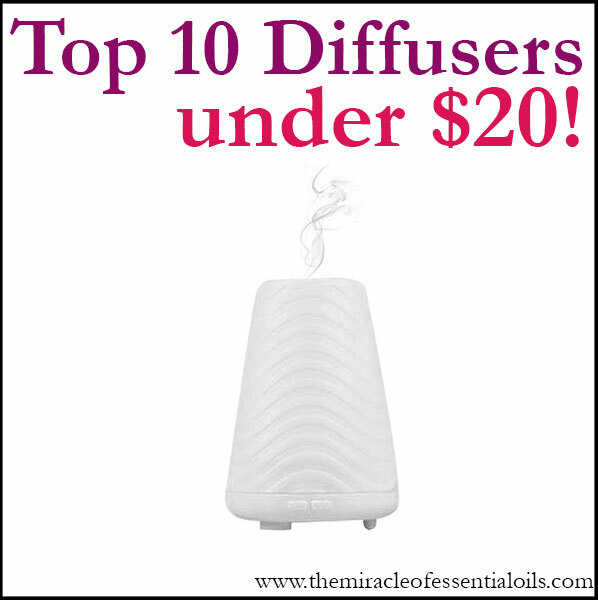 Then add 2 drops each of peppermint, tea tree, lavender, lemongrass and cedarwood essential oils. Shake well and carefully spray on your dog’s neck, avoiding the eyes and ears.